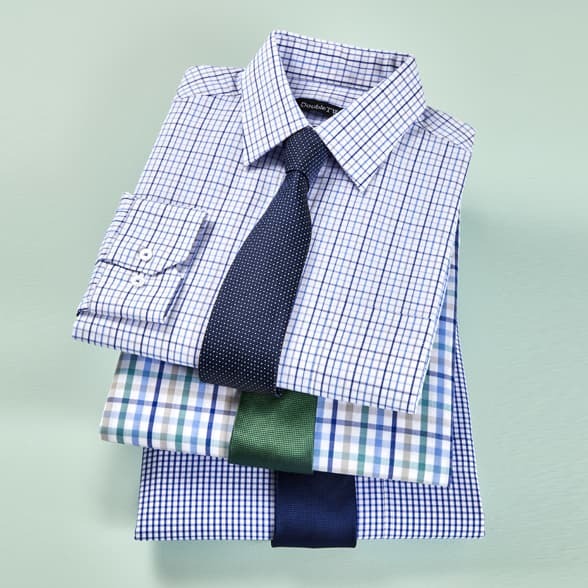 Our men's Plain Formal Shirts offer timeless style and affordable quality. 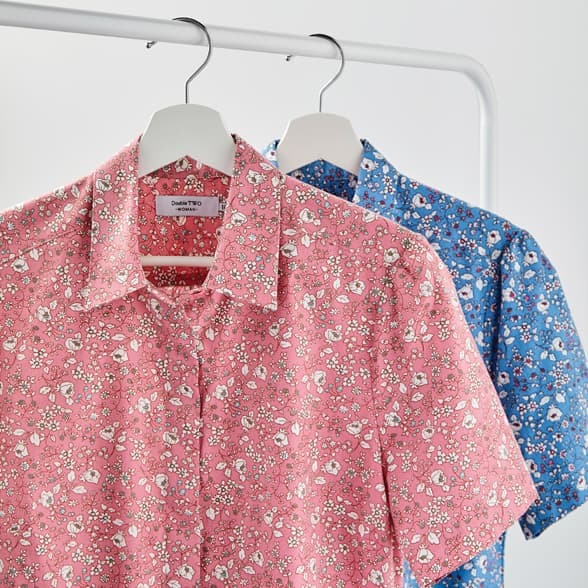 With essential styles available all the way up to a 23" collar, Double TWO make shirts to suit the modern gentleman of any shape or size. 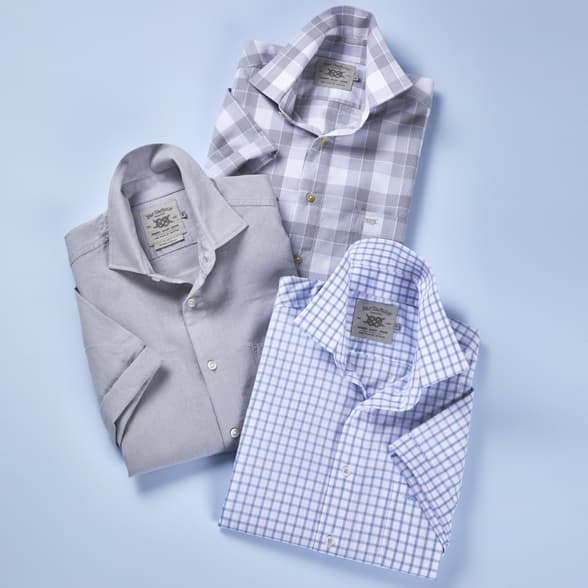 Built proportionately larger for a more comfortable and relaxed fit, our expertly crafted shirts come in a variety of colours for any formal occasion be it a business meeting or smart event. Collar Size: Remove This Item 17.5"